The department of interventional radiology of the First Affiliated Hospital of Zhengzhou University initiated at 1982, which is one of the earliest interventional centers in China. Dr. Xinwei Han, Medicine Doctor, has served as the head of the Department of Interventional Radiology since then. With more than 30 years of experience, Professor Han proposed the idea of “Six in One” for minimal-invasive interventional radiology in China, i.e., the integration outpatient service, inpatient service, operating room, research laboratory, education and outreach. There are 160 professional and technical personnel in our department, including one member of the China National academy of Science, 7 professors, 11 associate professors. There are 208 hospital beds within 7 subgroups, including neurointerventional group, peripheral vascular group, thoracopathy group, celiac disease group, genitourinary group, soft tissue of bone and joint group, and gastroesophageal reflux group. 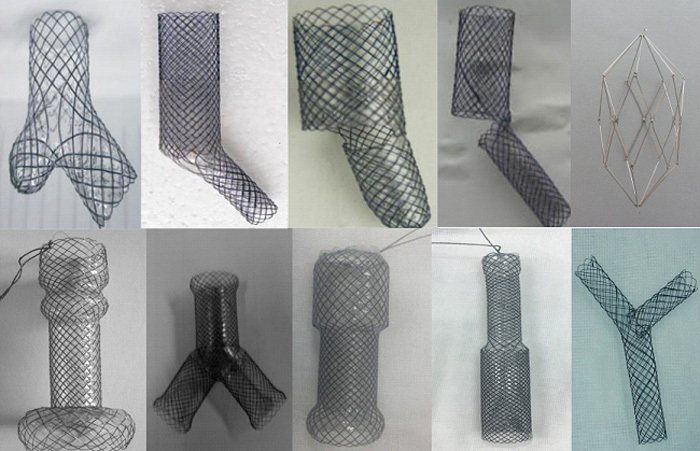 We developed 10 new interventional techniques, more than 40 patents, and 10 new interventional equipments. 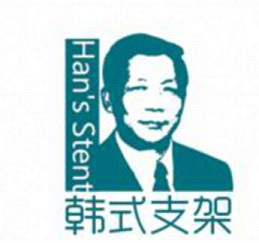 Professor Han invents a series of stents for airway disease, and the brand of Han’s Stent was successfully registered and approved in 2014. 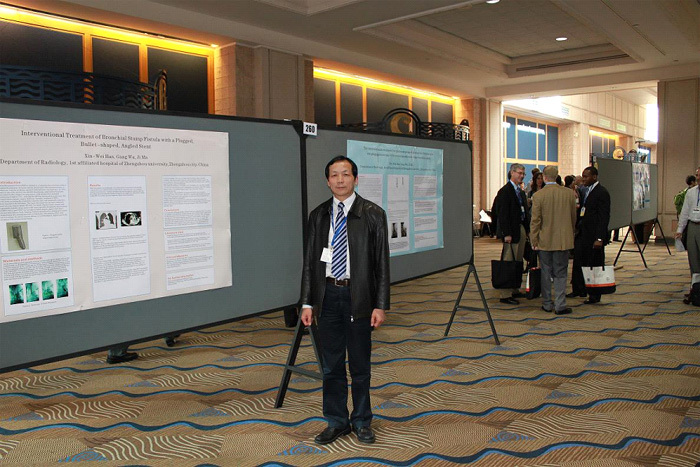 Prof. Han was invited by Radiological Society of North America.